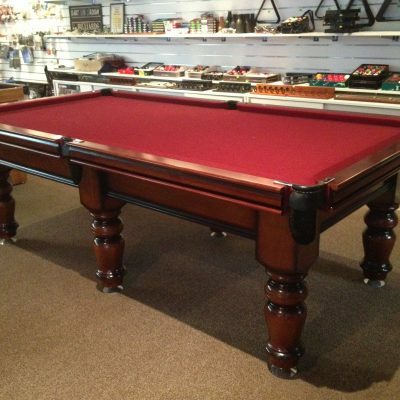 Cue Power Billiards tables are made of the highest quality materials and craftsmanship from the first model to the last. 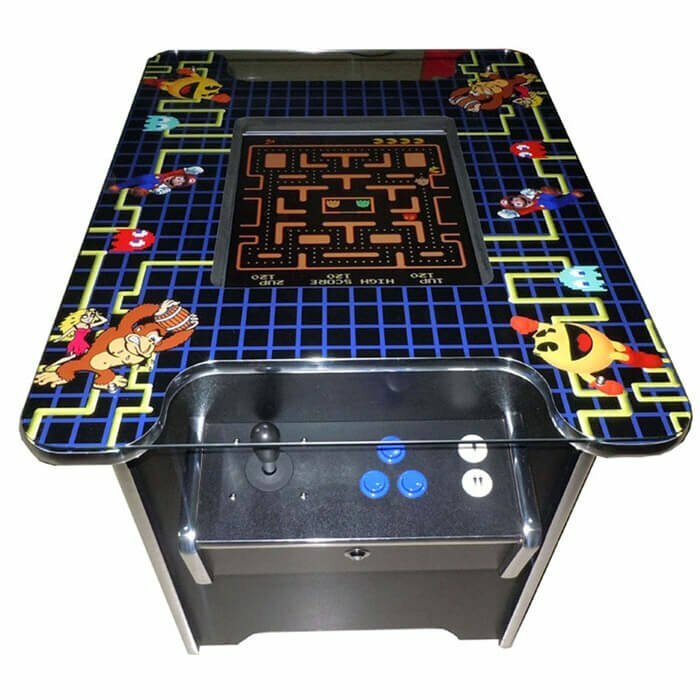 All of our products, including billiard and pool tables, arcade gaming machines, foosball tables and virtual pinball machines ship to NT, QLD, NSW, VIC, TAS, WA & REGIONAL. 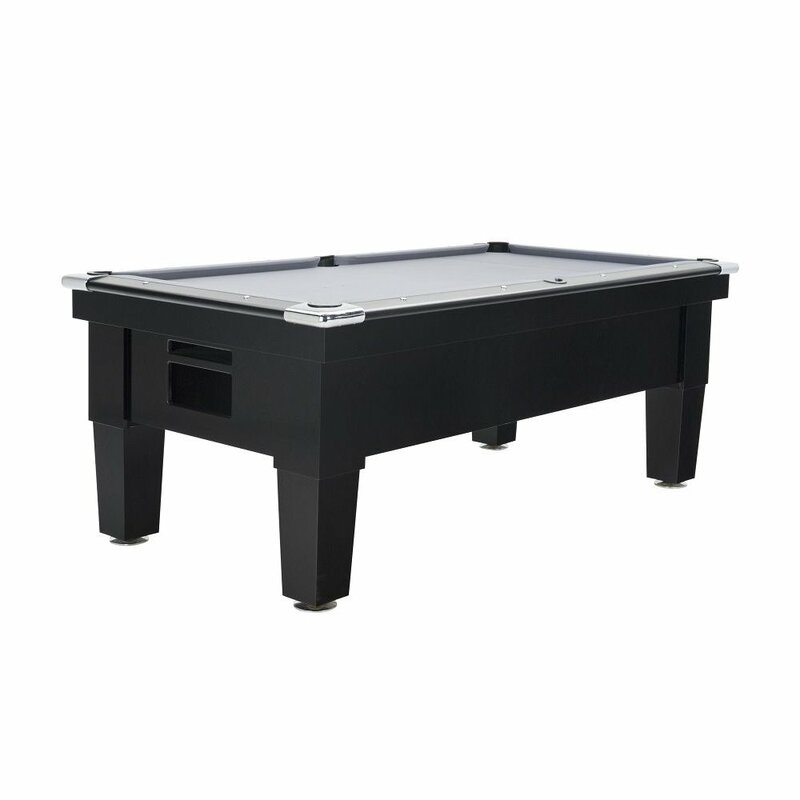 Call us today or email for a quotation on larger items. 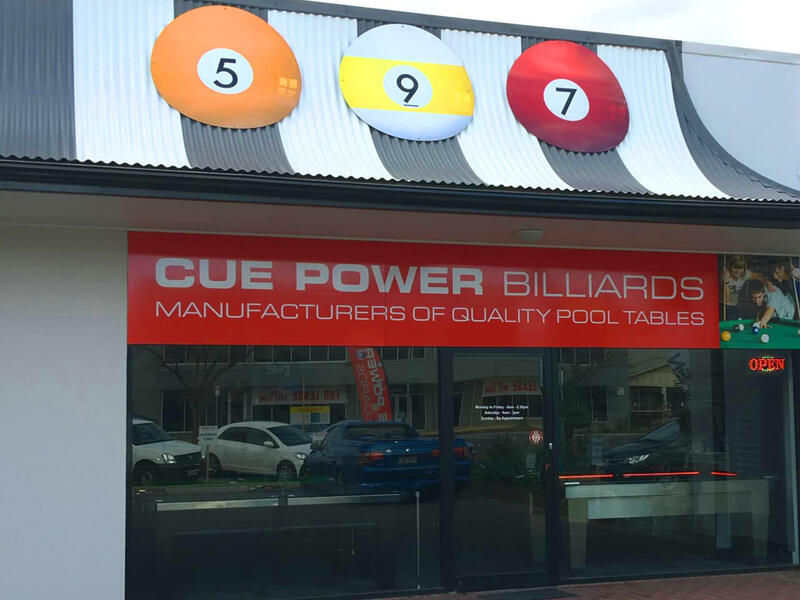 CUE POWER BILLIARDS NEW SHOWROOM IS NOW OPEN!! 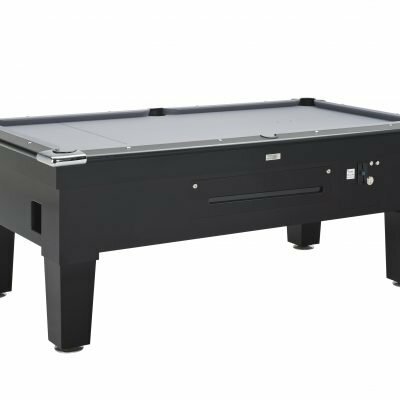 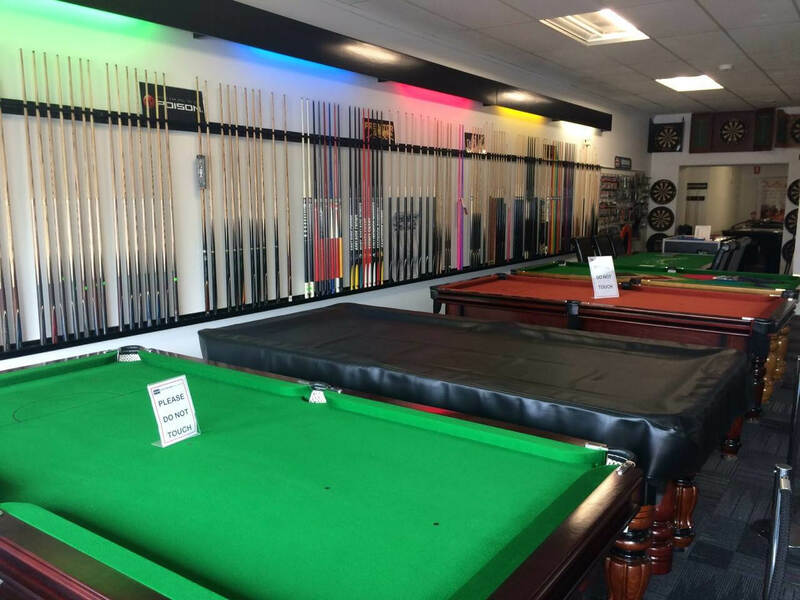 Browse and buy any of Cue Power’s extensive range of pool tables and cue sports accessories, along with Cocktail Cabinet Games and Virtual Pinball Machines in our online shop. 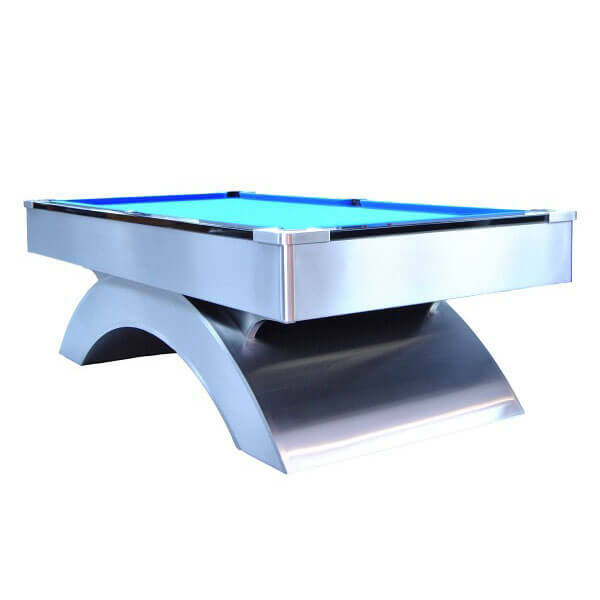 From Traditional to contemporary, stainless or multipurpose, and with over twenty different table models and always developing new, innovative gaming table designs, if it is not in our range then we will make it for you. 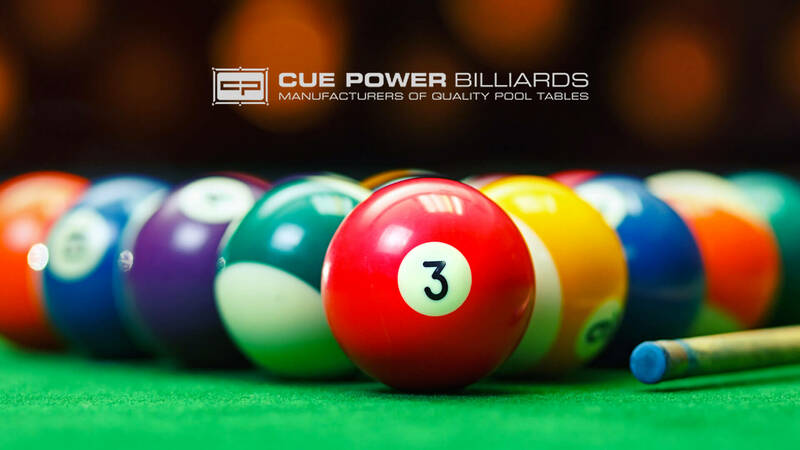 Cue Power Billiards tables are made of the highest quality materials and craftsmanship from the first model to the last. 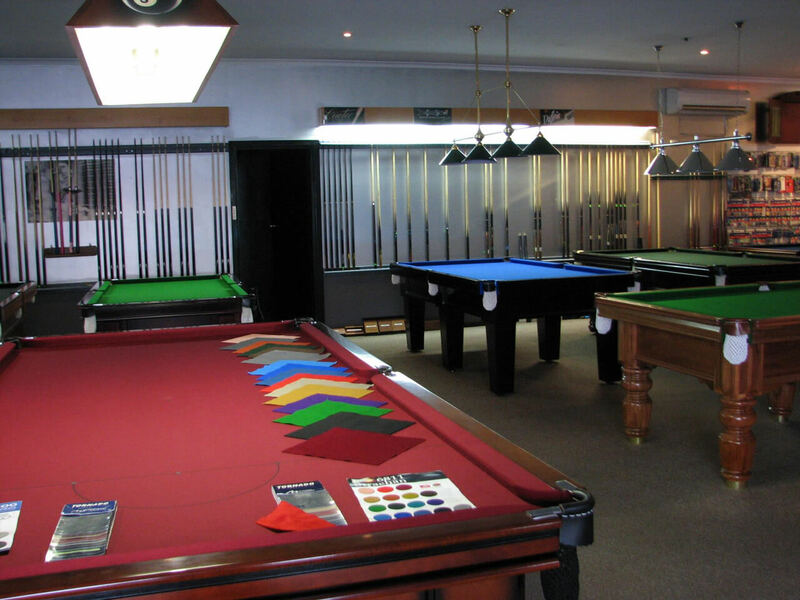 From precision cut Italian slate, blackwood and jarrah lacquered naturally or with a choice of 20 different colour matched stain finishes, to 21 colours of Strachan English cloth and the finest Australian leather, the choices for a custom pool table are endless. 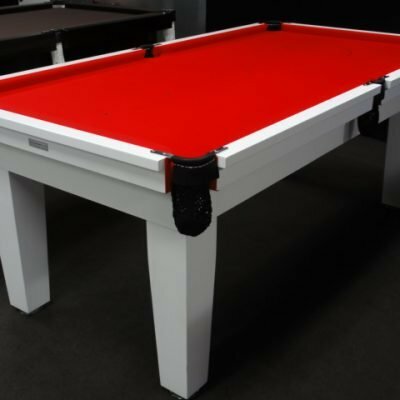 Coming with a lifetime manufacturer’s warranty, our materials used are not compromised, making an extremely enjoyable experience for all budget types. 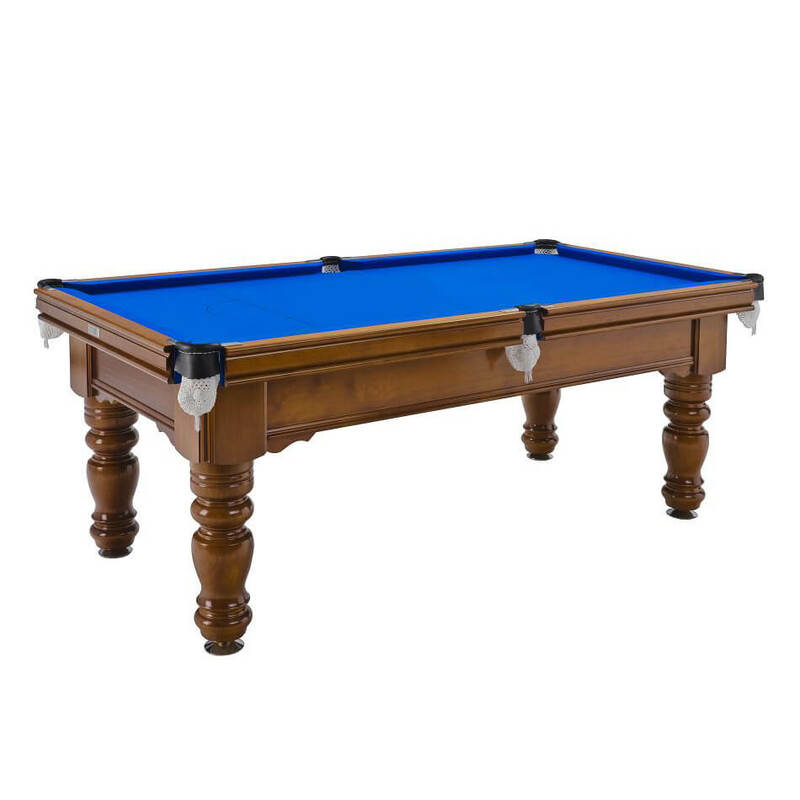 Strachan English cloth (100% wool) the best in the world with 21 colours to choose from. 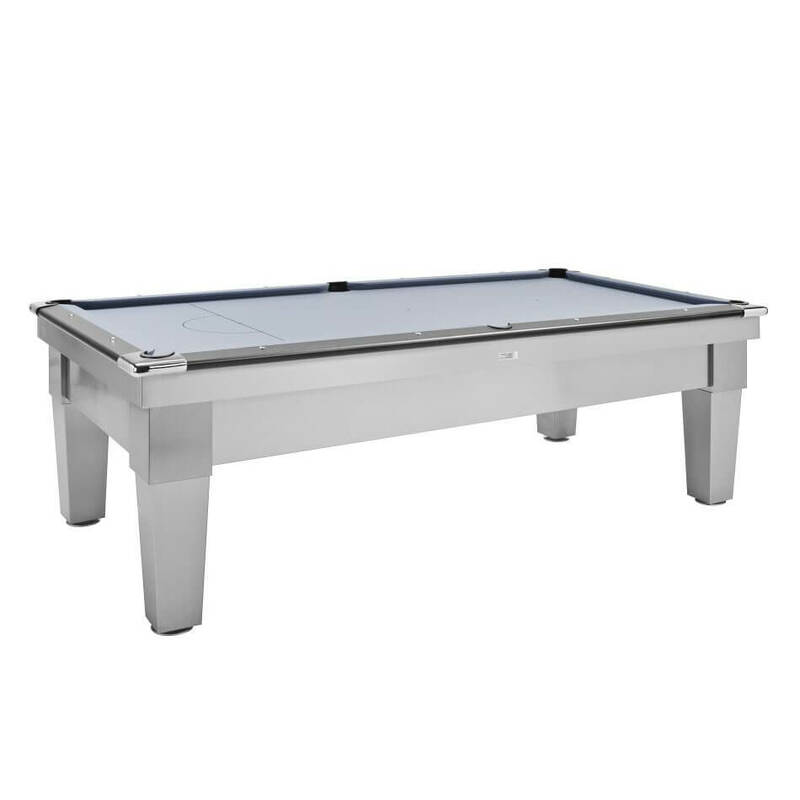 Precision cut 1 piece Italian slate of the highest grade, highly polished and shaved to give a very smooth playing surface. 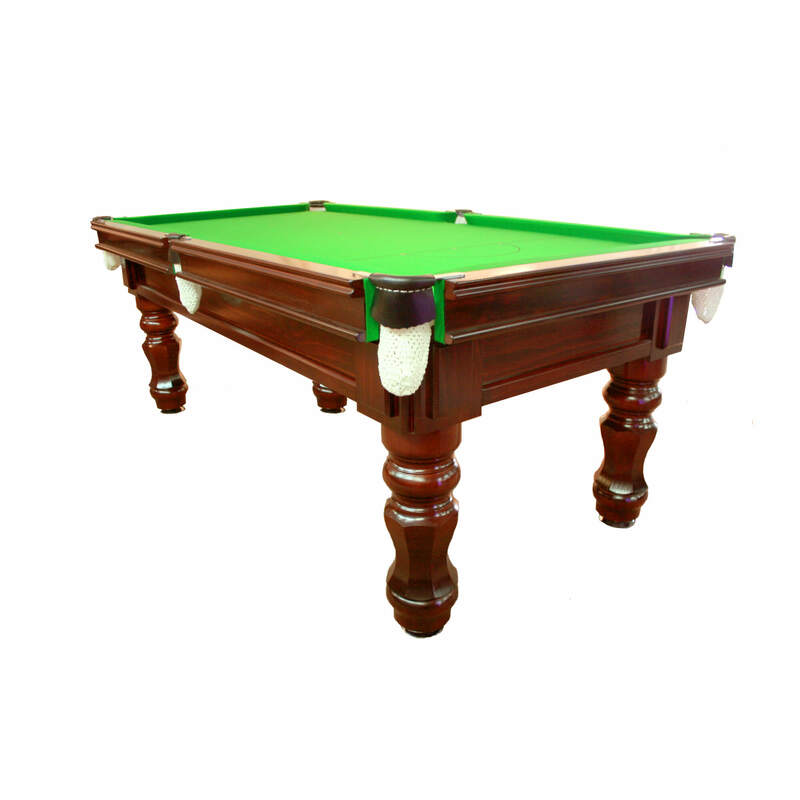 20 different stain finishes or we can colour match to your sample. 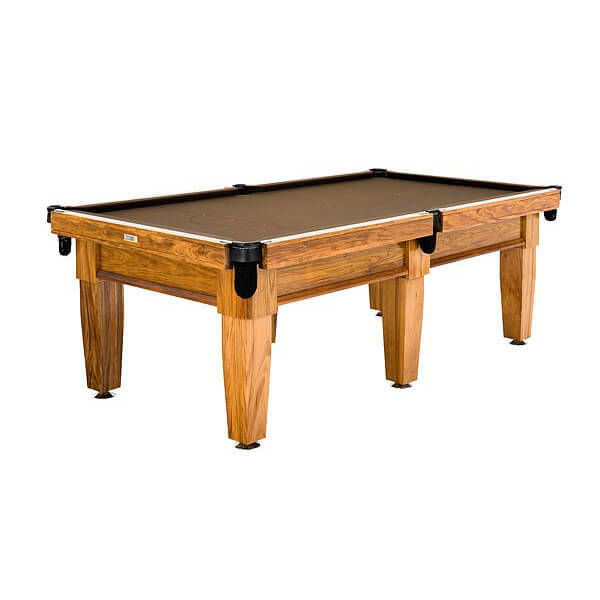 Our exotic timbers can be lacquered naturally or have a touch of stain to enhance their natural beauty. 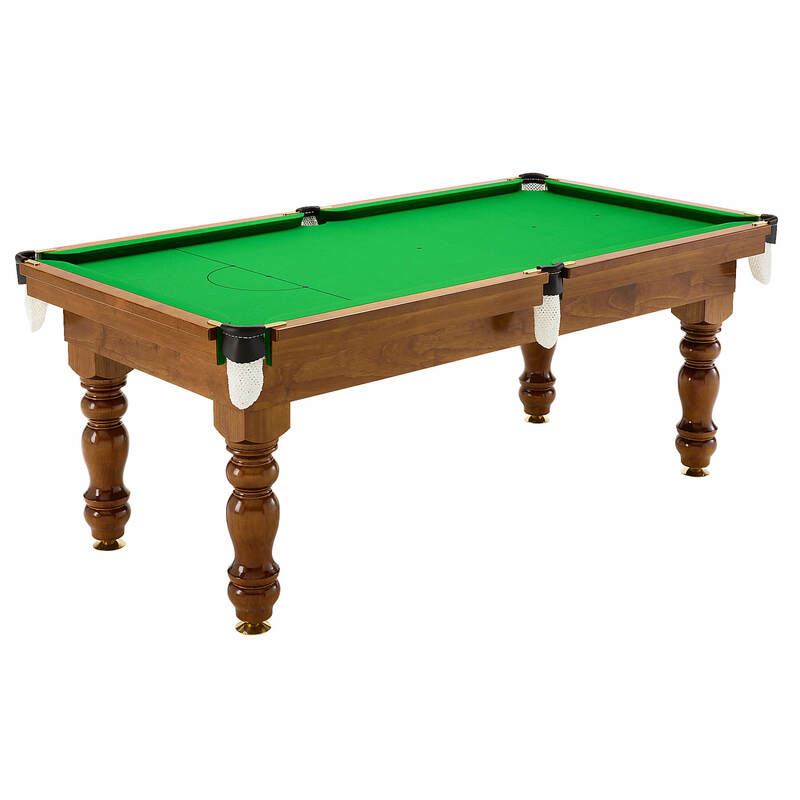 Hardwood cushion rails for a fast performance. 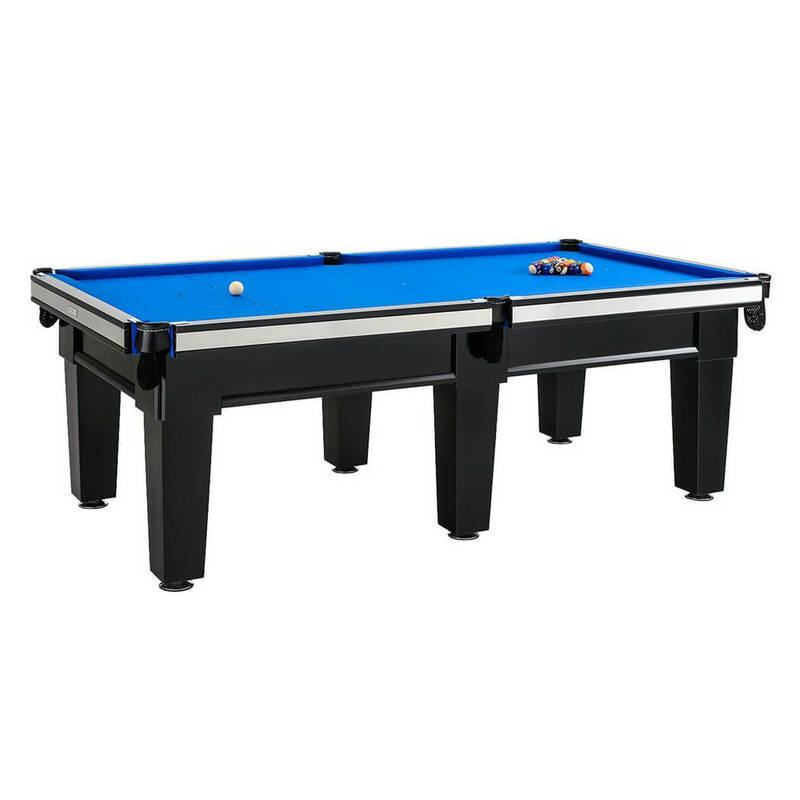 High performance moulded gum rubber. 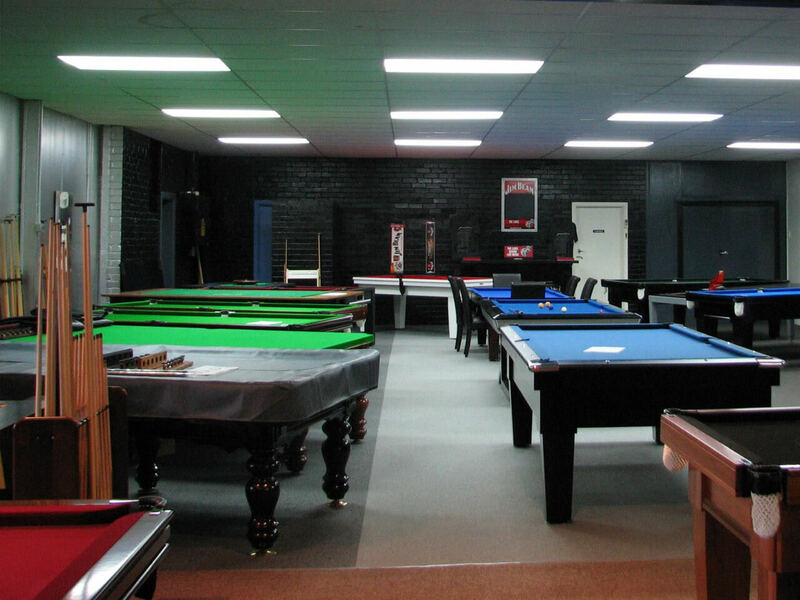 The pockets are made to Australian and world rule templates. 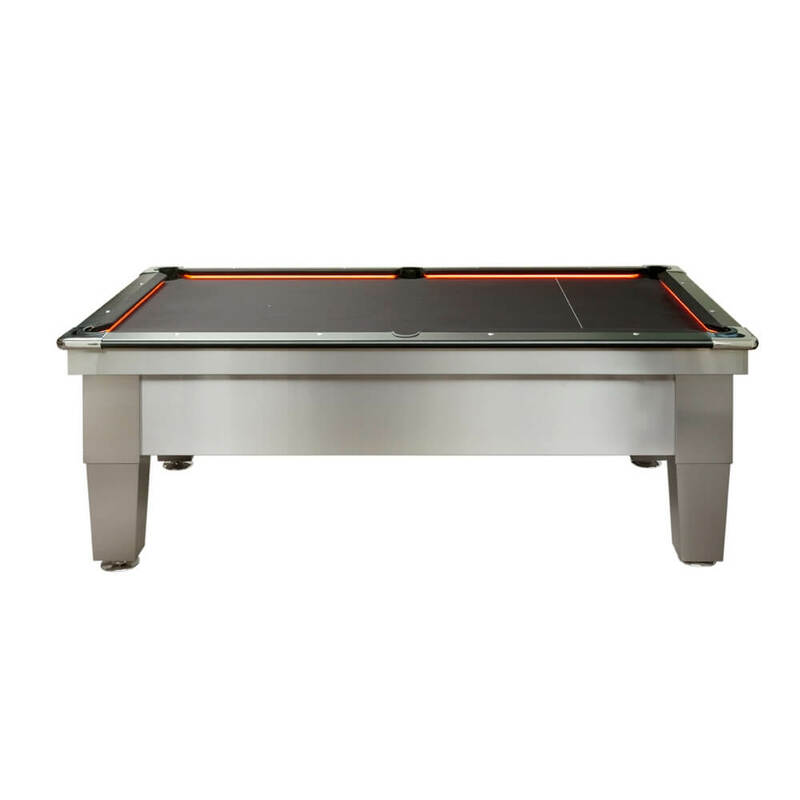 All tables are quality checked before delivery.